Scott Delano, Design Director and Associate Principal with Wright Heerema Architects in Chicago, said that employees today are choosier about their office space. They want an experience from the moment they enter their office buildings. 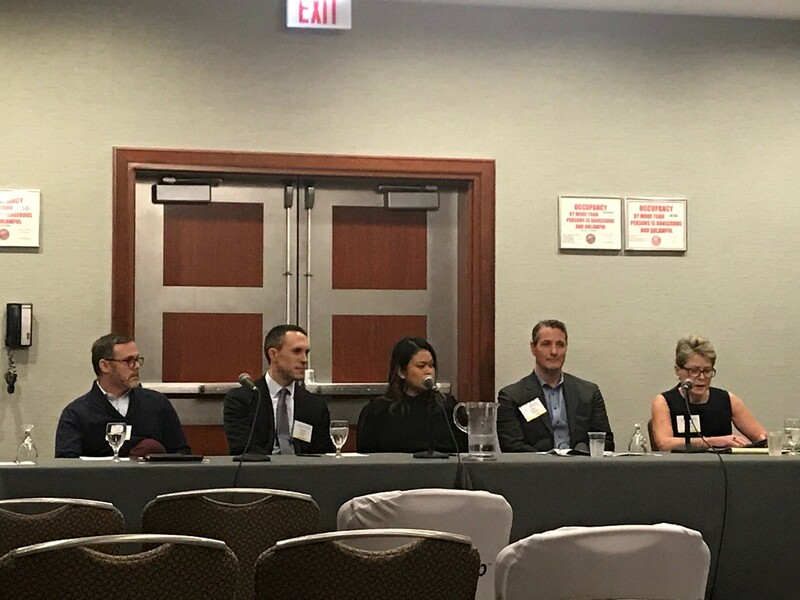 “Office spaces today must be comfortable and appealing”, said the panelists at the 17th annual Commercial Real Estate Forecast Conference held January 8 by REjournals.com. Hear more about their discussion here.